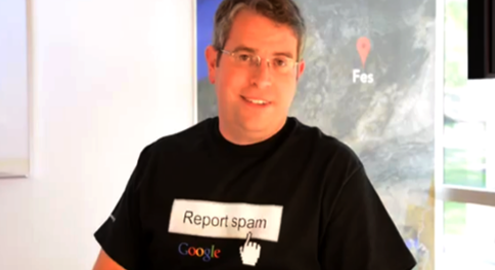 We’re all well aware of how Google treats Google+ results and how it affects organic search results. How does your other social media activity affect rankings? 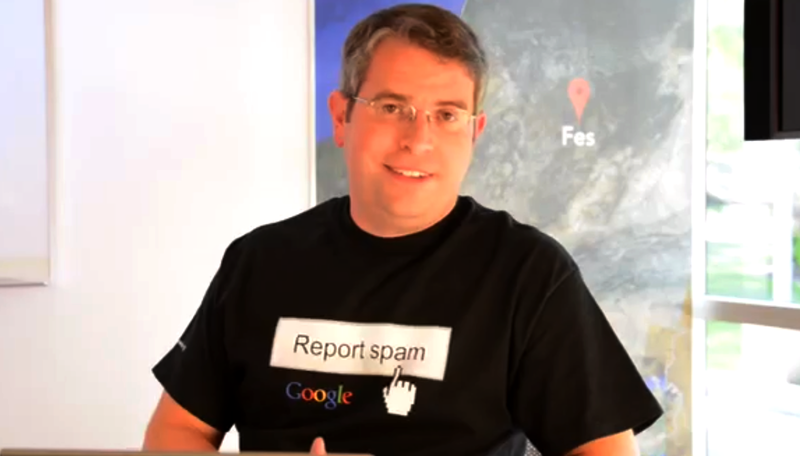 Matt Cutts gives the answer in his latest Google Webmaster Help video. 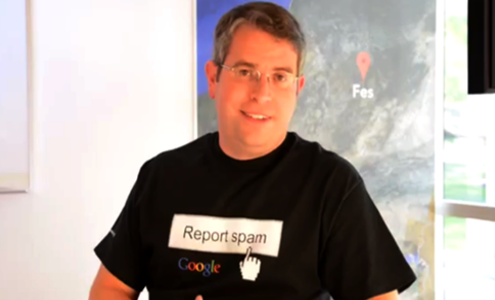 Matt Cutts answers how Facebook and Twitter signals affect rankings in a new Webmaster Help video. They had such an algorithm previously, but they were blocked from crawling for a month and a half. According to Cutts, Google engineers will get weary of having to create specialized algorithms to crawl the content of social media sites if they will get blocked repeatedly. Google might not be able to keep up with the fast updates on social media. Google can only crawl a finite number of data at a time, and because social media updates in real time and very quickly, they might fail to return the most updated results to the users. Additionally, they might also end up returning a result that users do not want to display, such as a blocked user, an unfriended or unfollowed person / post, etc. If Google has no access to third-party social media information, what does this mean for search? While Cutts does not directly say that third party social signals have no impact on rankings, he does mention the argument between correlation and causation, meaning it may still have an indirect effect. He gives the example of an awesome piece of content shared on Facebook: it doesn’t rank because it’s shared on Facebook a lot – it gets shared on Facebook a lot because it’s awesome, and it’s for the same reason it gets ranked on the SERPs. He does say, however, that he expects Google to be better at identifying content written and shared across different places in the future. You can expect Google to place more importance in this type of content based on the influence of an individual. https://www.truelogic.com.ph/wp-content/uploads/2014/01/featsT.png 300 495 Benji Ortiz https://www.truelogic.com.ph/wp-content/uploads/2018/03/Truelogic-Logo-Colored.png Benji Ortiz2014-01-24 18:16:302016-08-22 09:41:47How Does Your Social Media Activity Affect Your Rankings?